“TONS” OF EXPERIENCE, THE ETERNAL YOUTH OF S.C. SALDATURA CARPENTERIA. S.C. Saldatura Carpenteria has cutting-edge equipment and facilities, state-of-the-art machinery , evolved technical instrumentation and movement means capable of lifting up to 100 tons. 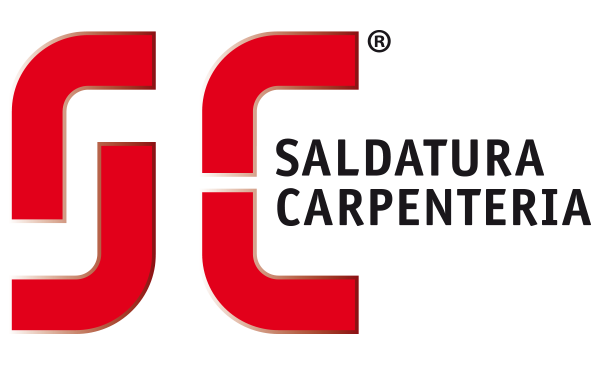 The 30-year experience, the vocational training of its collaborators and the optimization of timeframes, costs and resources in every step of the project, make S.C. Saldatura Carpenteria a unique partner, always punctual and trustworthy, ideal for a company that is searching for quality standards among the highest in the field. S.C. Saldatura Carpenteria does it better. The quality of the productive process of S.C. Saldatura Carpenteria is guaranteed by UNI EN ISO 9001:2015, UNI EN 3834-2: 2014 and UNI EN 1090-1 class EXC2 certifications, specific to welding, authenticated by TÜV Rheinland. Besides, the company has an internal IWE (International Welding Engineer) who coordinates and is responsible for the welded products.